A better visual aid to communicate with students and teens, and it’s for FREE! 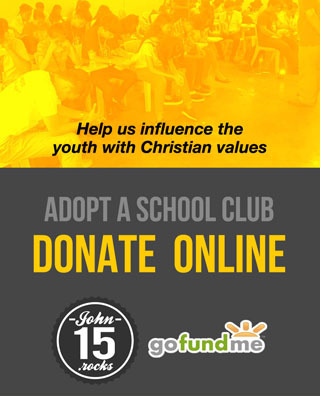 The school proposed Emoji Project is a project of John15.Rocks School Club that aims to resolve the barrier when communicating, especially with teens, who are less responsive. 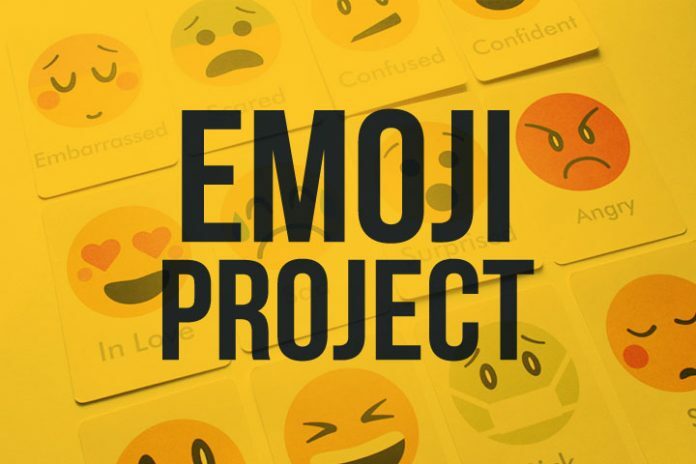 The project is a simple visual aid that helps identify emotions using emoji characters. The first barrier in helping a child resolve issue is resistance because of distrust. Using this technique is relevant to their age, non-threatening, disarming. The scope is further limited to addressing trauma and ACE (Adverse childhood experience), but it can be cascaded in cooperation with faith-based organizations.